Panyanivej farm was founded in 2008 by PADETC (a non-profit Lao organization) to promote and showcase sustainable agriculture using appropriate technologies. 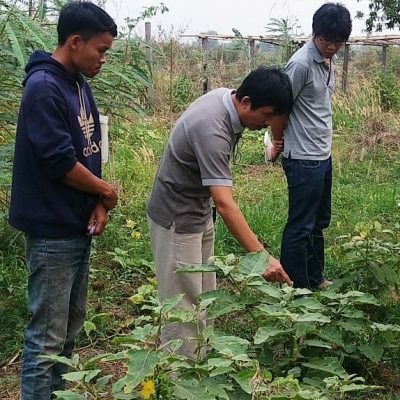 In 2014, Panyanivej became an independent social enterprise, owned by Somchit and her husband, Nont, that aims at promoting organic farming to the largest public possible, be it students, professionals or tourists. The farm offers a choice of services such as outdoor classroom, farm visit for tourists and hosts interns. 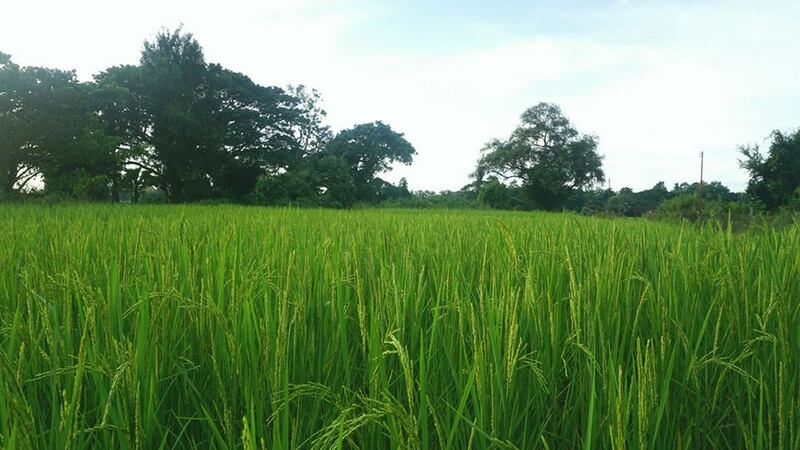 This organic farm of 8 ha is mainly made of rice field: 5 ha are dedicated to rice and 2 ha are dedicated to a large range of vegetables and fruit trees. 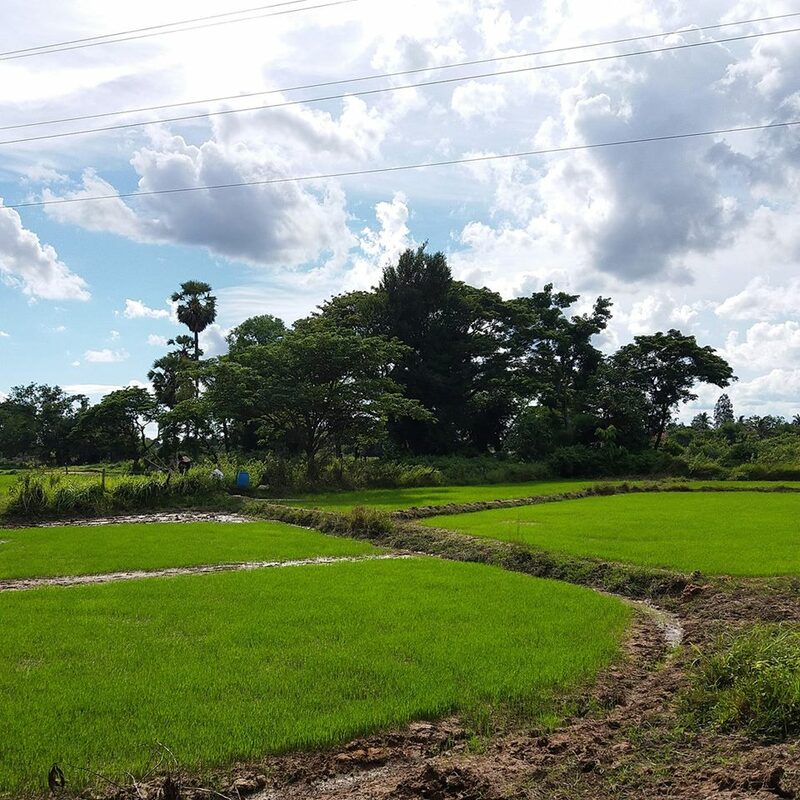 On the remaining area are the farm premises: a plant nursery, a dark room dedicated to mushrooms and two traditional lao structures, a house and a granary, built using traditional methods that are no longer practiced in Laos. In Panyanivej Farm, a high diversity of vegetables grows along with fruit trees. The focus is on local vegetables but also on rare vegetables or fruits that are not heavily represented or commercialized, mulberry or peanut for instance. Historically, Panyanivej Farm was growing rice in a traditional way, integrating fish together with rice. This is no longer the case but different varieties of rice are still grown such as white, brown and sticky rice. Depending on the season, spinach, morning glory, lettuce, long beans, chilli pepper, eggplants, pak choi, banana, papaya, mulberry and local herbs can be found. To boost the soil fertility, Viluth Sivongsah, who runs the production, uses various agroecological methods such as composting (cow dung mixed with rice husk) and rotation. As there is no livestock on the farm, the cow dung is collected from farms nearby. Panyanivej plays an essential role in the local development as its main mission is to educate youth, professionals and even tourists about organic agriculture, agroecological practices, traditional lifestyle and local farming practices. 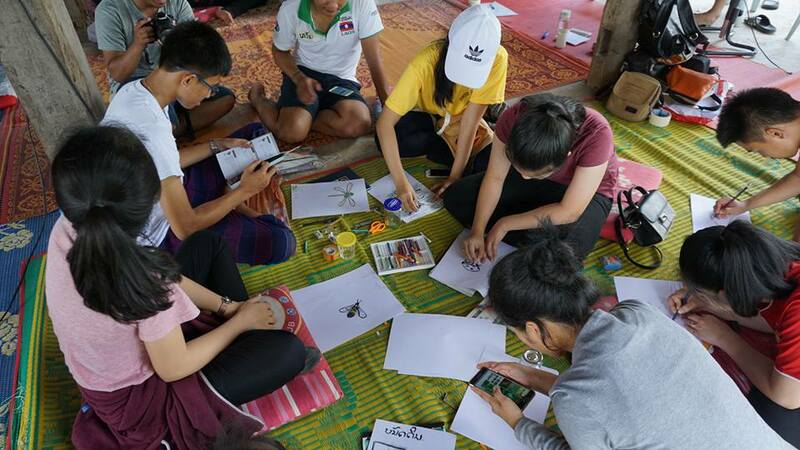 The farm partners with many schools in Vientiane and hosts group of students for open classrooms. Somchit dedicates a part of her time to set up pop-up stores at school’s gates to display farm’s products and educate parents about healthy food. Panyanivej farm sells its products through different channels and has efficiently managed to secure many customers with which it has a long-term relationship. 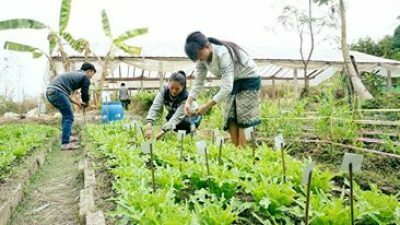 It provides rice, vegetables and fruits to private schools in Vientiane that value organic food and to local restaurants. The farm also sells its production through vegetable baskets that are delivered on a weekly basis.